The chef’s contract to operate his restaurant at the Newport resort has not been renewed. Chef Larkin Cen has parted ways with Celtic Manor Resort. Cen's restaurant will be replaced with a new Asian food concept, Pad. “The contract between Larkin Cen and the Celtic Manor resort to operate Cen restaurant at the Manor House has expired after a two-year term and has not been renewed by mutual consent,” A a joint statement from Cen and the Celtic Manor Resort said. 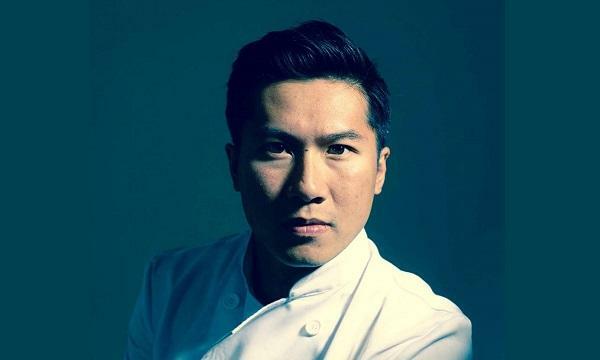 Moving forward, Cen announced that he will be instead be expanding his Woky Ko concept, his casual restaurant and takeaway concept which launched at Bristol’s Cargo in Wapping Wharf in 2016. Woky Ko is set to launch its third site in Bristol this March.